The common misconception is that root canals are painful dental treatments that are unnecessary, but this couldn’t be further from the truth. Root canal therapy clears out disease and saves your smile from spreading tooth decay. 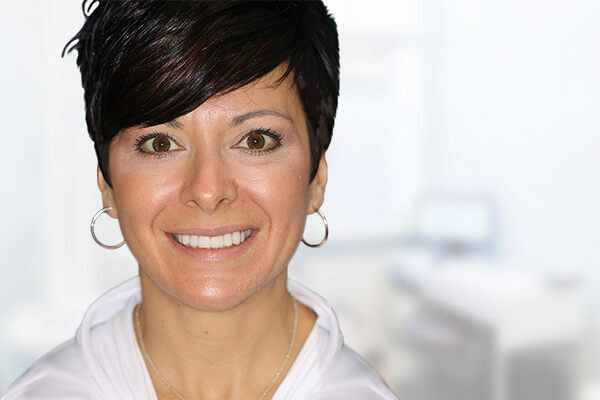 Join Greenburg, PA dentist Dr. Kovacevic and our team as we explore what root canals are and how they can help your smile. The first thing to understand is why a root canal would even be necessary, and the answer lies in the spread and prevention of tooth decay. Many might assume that sugar is wholly to blame for tooth decay, but that’s not quite true. Sugar is about half-responsible, and the other half lies with bacteria that reside in your mouth. These bacteria thrive on sugars and carbohydrates that you consume. As they eat these leftover food particles, they dispense waste in the form of acids, which build up to form plaque. This plaque and tartar eats away at your teeth and deteriorates the top layer, known as enamel. Once it reaches the “pulp”, the center where the sensitive nerve endings and blood vessels reside, patients will begin to feel pain and soreness. The pulp is the life center of the tooth, so when it becomes damaged due to decay, the diseased tissues must be removed. This is where endodontics come into play, which is another term which root canals are categorized under. The root canal process begins with the removal of the diseased tissue. 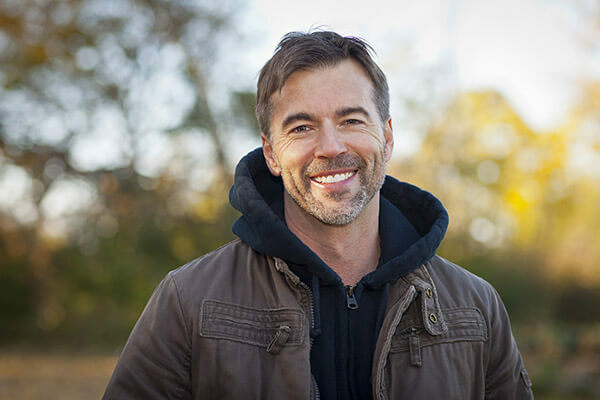 After a dose of local anesthesia, so you feel no pain, our dentist in Greensburg will use tools to extract the diseased tissues from the center of your tooth. Remember, the tooth itself is not removed. After this, the space will be filled in with a tooth-colored resin (unlike metal fillings that were popular in the past). To be extra safe, a detailed crown is typically capped over the tooth to prevent any further damage. As a result, you don’t need to extract any teeth, and it remains intact with little to no risk of infection. The real question is, what would happen if you don’t get a root canal? What if you did not treat your tooth decay? Without treatments like root canals, tooth decay actually has the ability to spread to other teeth, potentially damaging your smile, your jawbone, and gum tissue. Spreading through the jawbone, it can lead to teeth becoming rotten, loose, or falling out. As your teeth deteriorate, so can your jawbone, leading to patients appearing aged and deteriorated. By choosing a root canal, Dr. Kovacevic can clean up the damaged tooth, and prevent the surrounding areas from becoming infected as well. Root canals can save your oral health if you act quickly. If you have more questions, learn more about this treatment through a one-on-one meeting with Dr. Kovacevic. 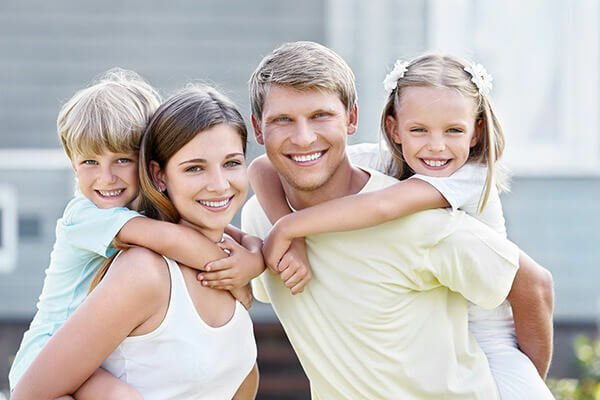 During this consultation, our Greensburg, PA dentist will perform an oral examination, discuss your treatment options and timeline, and ultimately leave the decision for treatment up to you.